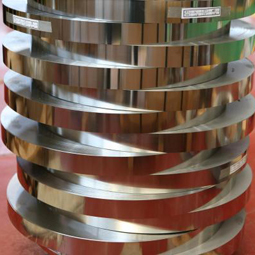 We can supply various kinds of thin stainless steel strip such as 201, 202, 301, 302,303,303, 304,304L, 316, 316L etc. Because of our high quality, good price and fast delivery, our product has been exported to the Middle East, Europe, America, Asia etc. 200 series: 201, 202, 204Cu. 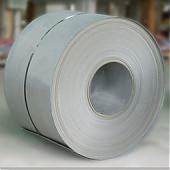 Thickness: 0.15-1.5 mm, or as customers’ demands. 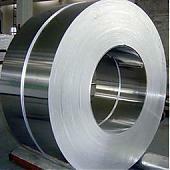 Width: 15-1219mm, or as customers’ demands. 2B, BA, No.4, 8K, Mirror finish, etc. 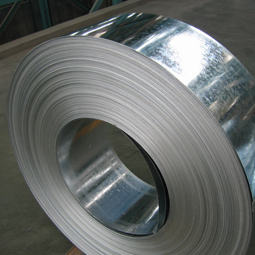 The thin stainless steel strip is widely used in automotive, kicthen ware, chemical processing etc. 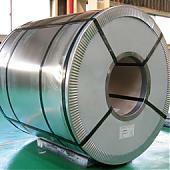 Standard export packing or according to customer’s requests.